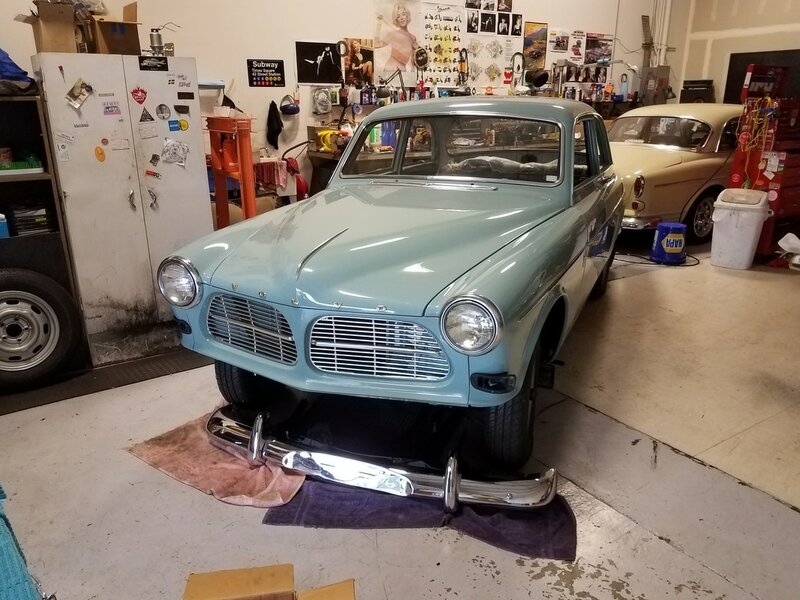 Disassembled and painted, this stalled project arrived at our door sporting only wheels to roll on, and front and rear glass. From the zillion Ziploc baggies jumbled into several dozen boxes, we finally got it all back together. Closer to stock than most, this was a terrific project.